As you know, we strive to create solutions that help you “control the IT chaos” in your world. And that’s why today I’m thrilled to introduce you to the latest member of the Devolutions family of innovative products: please give a warm welcome to Wayk Now! 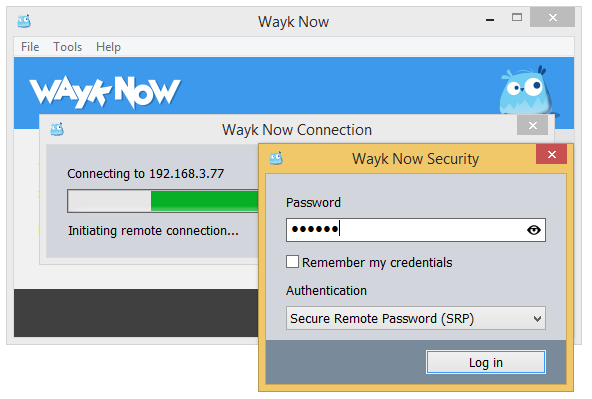 Using Wayk Now, you can take control of a remote computer, or allow an authorized user to take control of your computer. 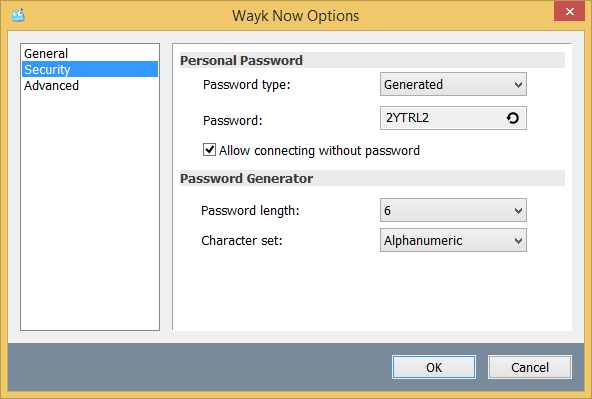 Wayk Now will soon become available as a first Beta version of the software which will be released in the next weeks. 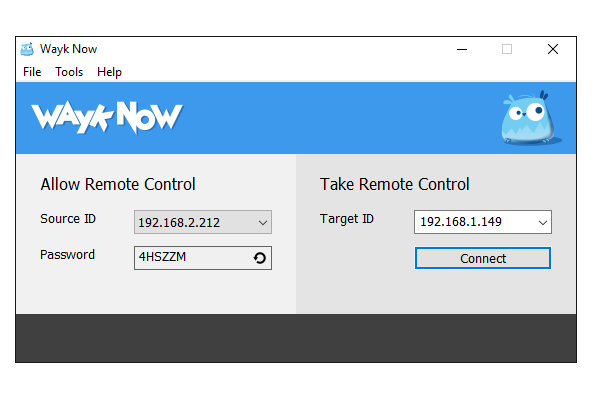 Wayk Now is a new remote desktop tool that will also be integrated with Remote Desktop Manager soon after the release. Sign up now to get on the beta list. Right now, Wayk Now is free for everyone to use! 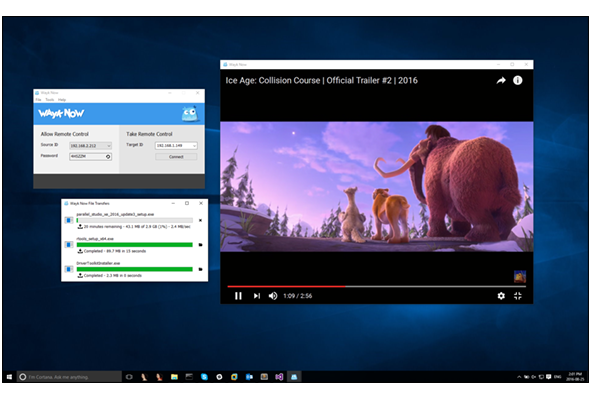 In the future, we’ll launch an enterprise version with various licensing options. However, the product will ALWAYS be free for personal use, forever. Want to give Wayk Now a try? Please click here to register, and as soon as the Beta version is ready later this month, we’ll let you know by sending you an email with further information. Since our Beta programs are usually very popular, we urge you to sign-up now. We hope that you enjoy all of the features and benefits of Wayk Now. If you have any questions or comments, don’t hesitate to contact me directly at jdupont@devolutions.net .